From 2pm-5pm on November 24, 2017 go to the Cake Fairy for an unforgettable event! 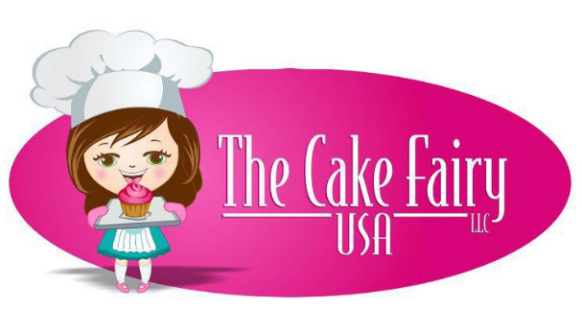 Santa and his helpers will be at the Cake Fairy to take photos, hand out a special treat, color and have professional face painting all the way from NYC! The best part about this? It is complimentary for all children! There will be gifts and bakery items to purchase! This is a great opportunity to get into the Christmas spirit with your kids! They will have loads of fun! « More amazing Kohl’s deal!! Little Tikes Basket Ball Set $15.04, FoodSaver Vacuum Sealing System $42.04!